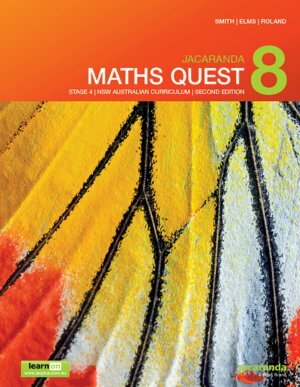 This combined print and digital title provides 100% coverage of the NSW Australian curriculum for Mathematics. For teachers, learnON includes additional teacher resources such as quarantined questions and answers, curriculum grids and work programsno separate eGuide purchase is required. To complement the Maths Quest series, assessON Maths Quest is available for Years 7-10.